DESCRIPTION With over 2500 sq ft of modern living space, this gorgeous family home is nestled in the heart of Signal Hill. The newly renovated kitchen includes custom cabinets and granite counter tops surrounded by large windows allowing natural light to flow in and through to the renovated family room which includes a wood burning fire place. The vaulted ceilings on the main floor highlight the beautiful hardwood running throughout. As you walk up the grand staircase you will find three bedrooms with a fully renovated ensuite in the master bedroom. The fully developed walk out basement includes two more bedrooms, a four piece bathroom and a large family room with gas fireplace. The south facing, fully landscaped back yard boasts a gorgeous stone patio, perfect for entertaining and two vegetable gardens. 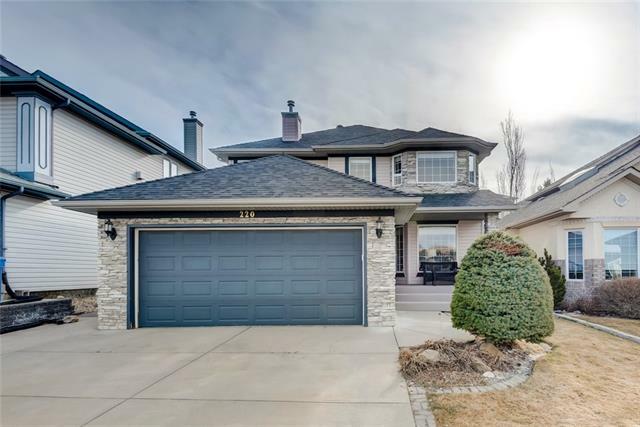 This spectacular home is located close to schools, shopping, fitness facilities and is just minutes from the C-Train. 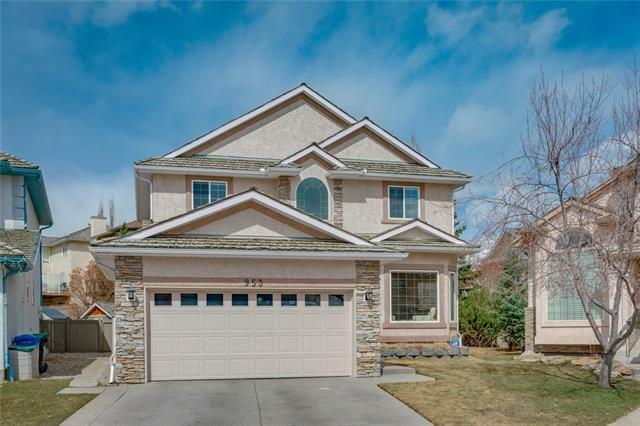 Home for sale at 2159 Sirocco DR Sw Calgary, Alberts T3H 2T9. 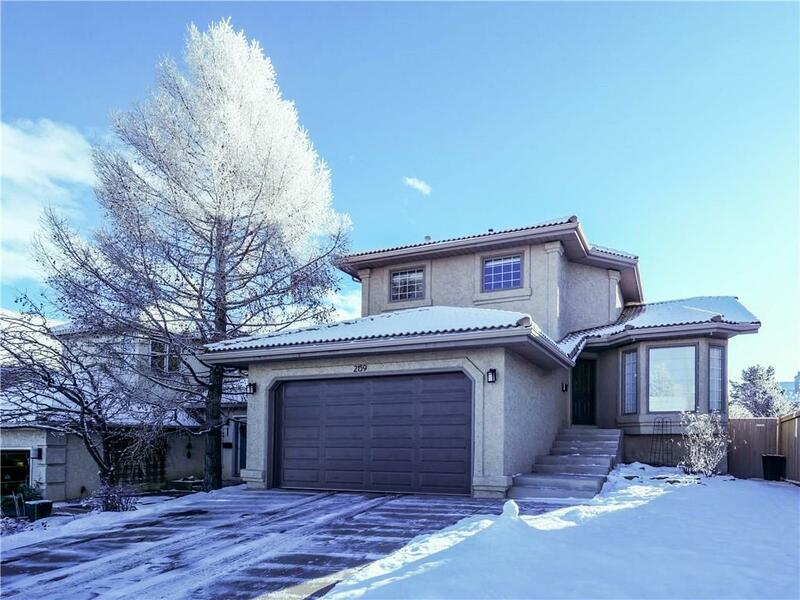 Description: The home at 2159 Sirocco DR Sw Calgary, Alberta T3H 2T9 with the MLS® Number C4223359 is currently listed at $660,000.